13.13mm x 6.85mm / 0.517in. x 0.27in. 3 Dimensional Firefighter's Helmet Charm. 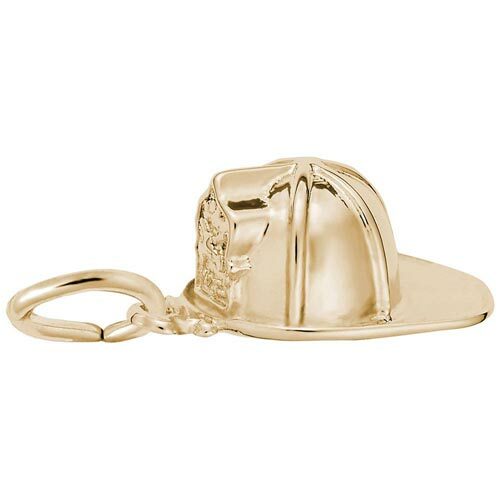 With this Firefighter Helmet Charm, you can tell the world how proud you are of the emergency responder in your family. Available in silver and gold.